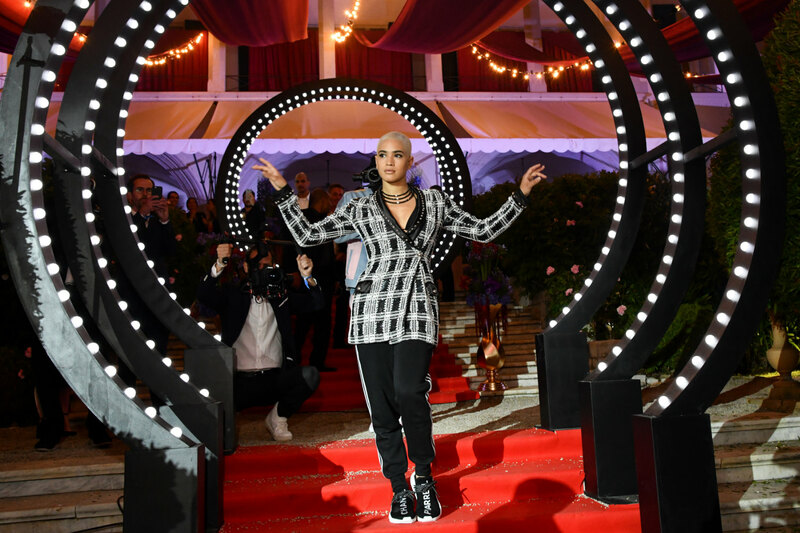 Screening out of competition at the Cannes Film Festival on day eight was Solo: a Star Wars Story, the first time part of the series had appeared at Cannes since Revenge of the Sith in 2005. Garnering favourable reviews, the film, directed by Ron Howard, stars Alden Ehrenreich, Thandie Newton, Emilia Clarke, Donald Glover and Phoebe Waller-Bridge. 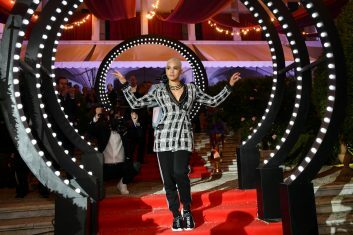 As always, the red-carpet event was star-studded, with Newton wearing Vivienne Westwood and Clarke in a custom Christian Dior. 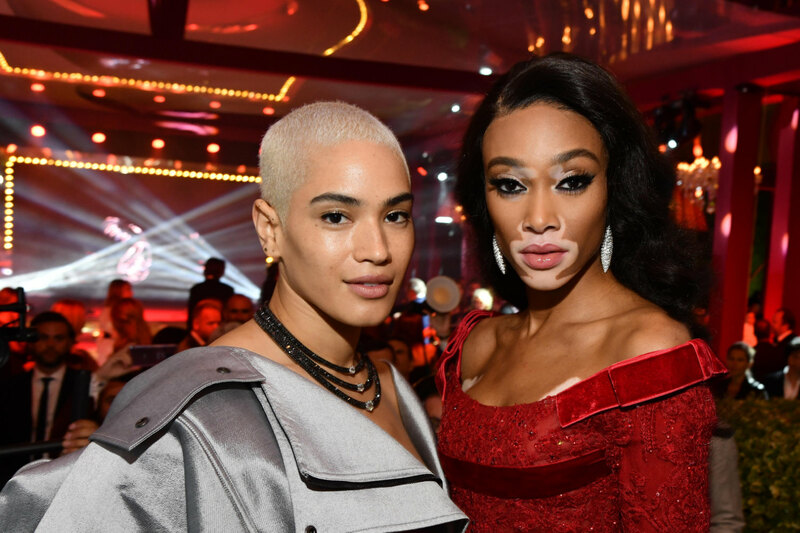 Winnie Harlow stood out superbly in a metallic Jean-Louis Sabaji gown with a substantial train, and was arguably the most noticeable celeb there. 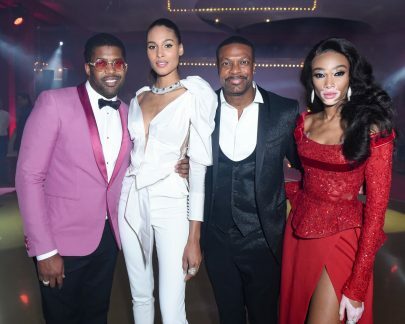 L’Oréal Paris ambassador and Bollywood actress Sonam Kapoor chose to wear Vera Wang Bridal; Doutzen Kroes was dressed in a Tom Ford suit; Angolan model Maria Borges’ pastel pink gown was matched with jewellery by de Grisogono; Toni Garrn and Alessandra Ambrosio wore Roberto Cavalli, the latter with Jimmy Choo shoes and jewellery by Boucheron; and Ming Xi (奚夢瑤) chose Reem Acra. 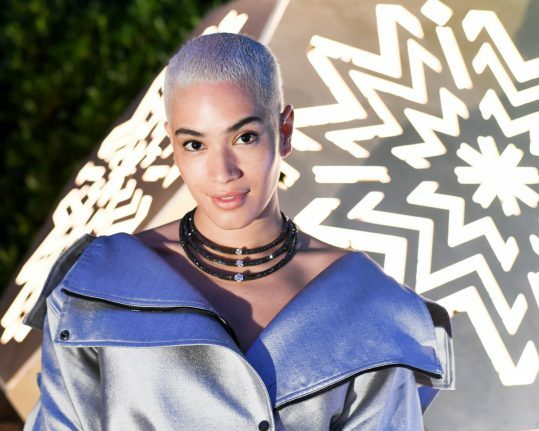 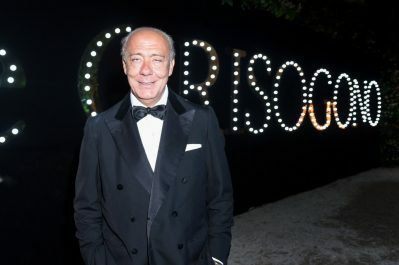 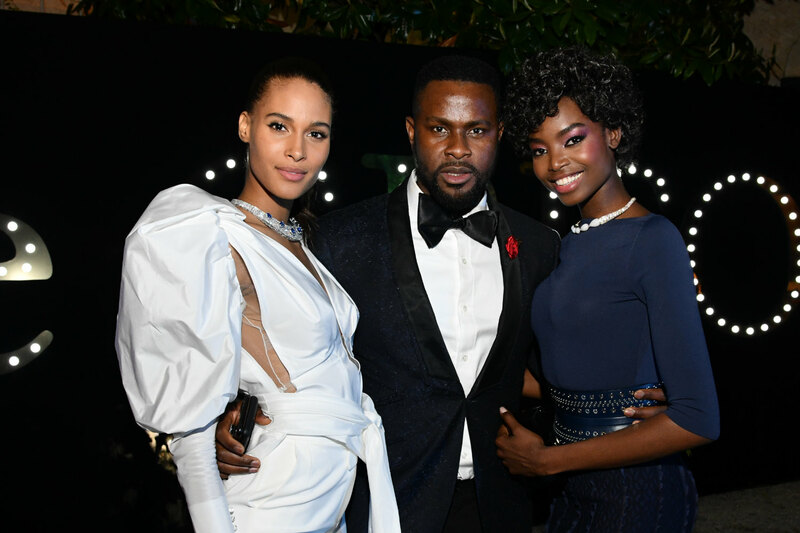 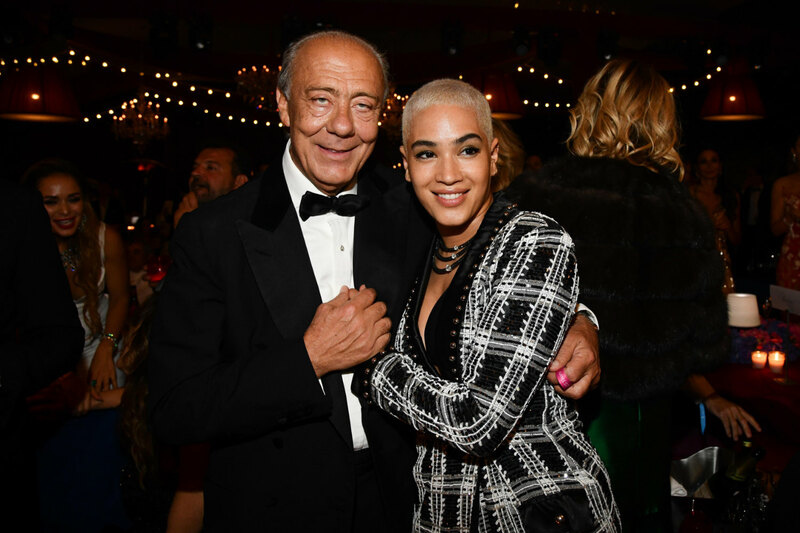 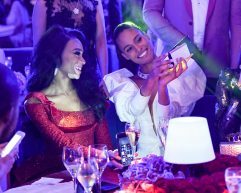 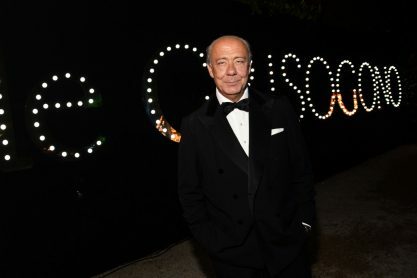 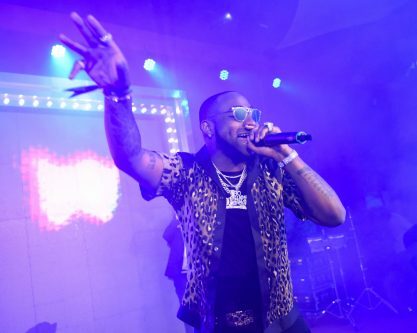 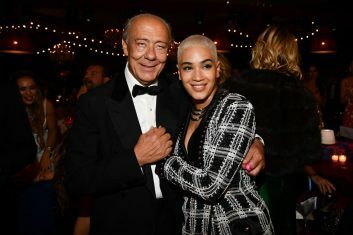 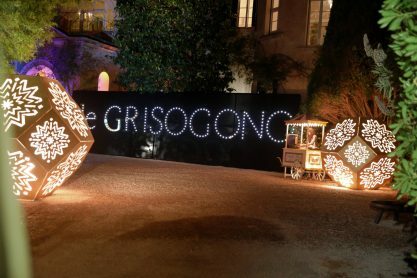 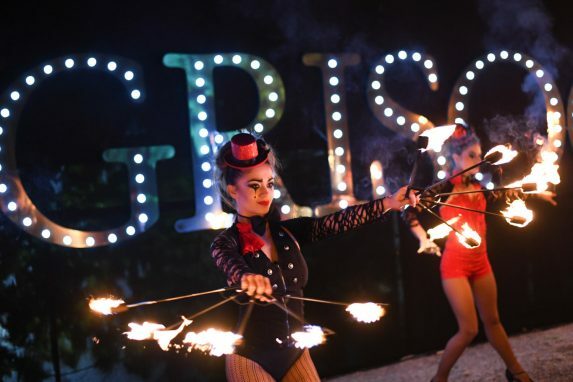 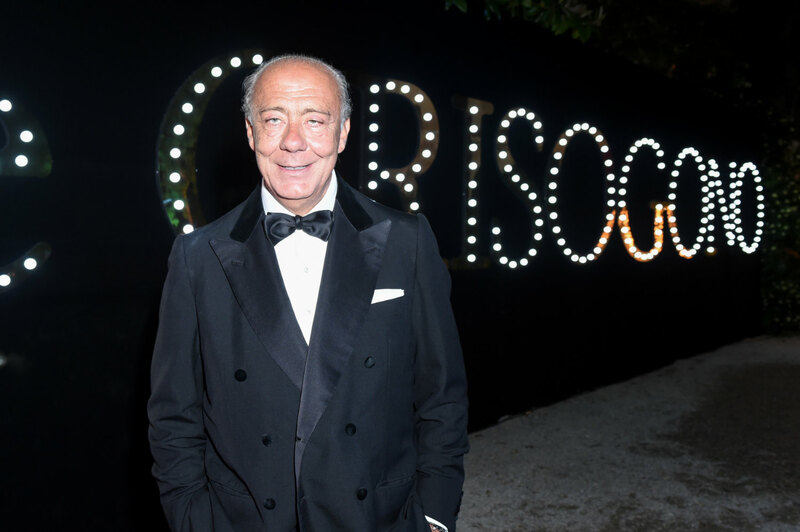 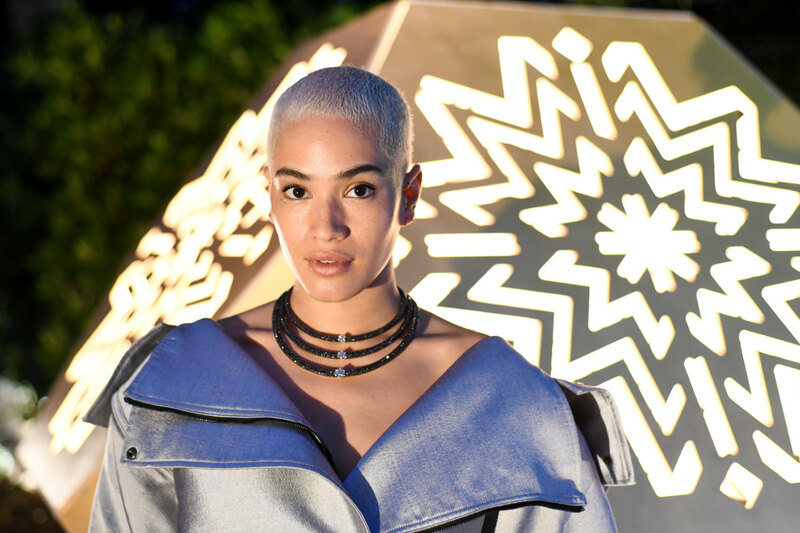 The evening saw a private party hosted by de Grisogono, hosted by its founder Fawaz Gruosi, and attended by luminaries and friends of the high jewellery house including Ambrosio, Borges, Harlow, Caroline Vreeland, Cindy Bruna, Paris Hilton, Natasha Poly, Chris Tucker, Chris Zylka, Mohammed al Turki, Jordan Barrett, Mette Towley, Rose Bertram, Nicole Scherzinger, Alina Baikova, Lala Rudge, Daria Strokous, and Michelle Rodríguez. 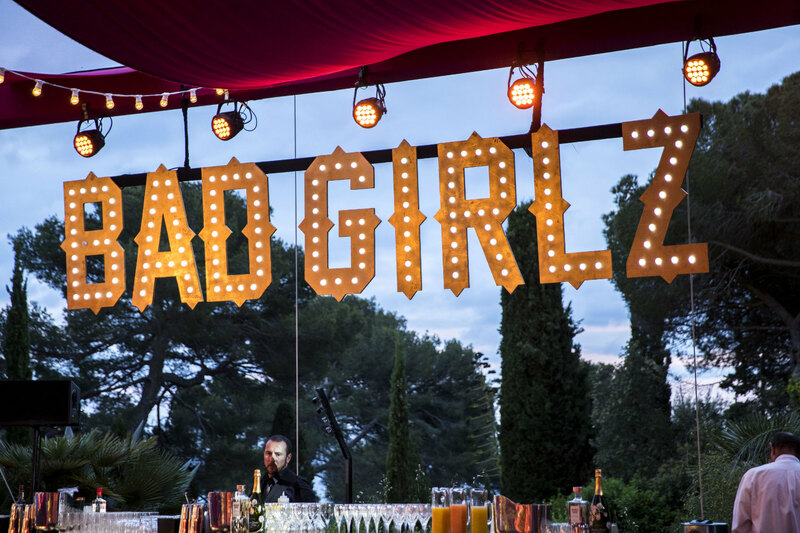 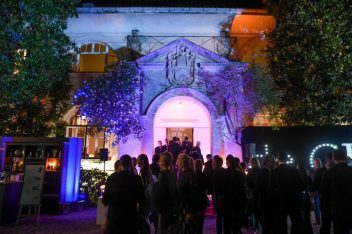 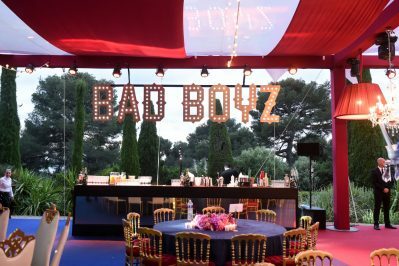 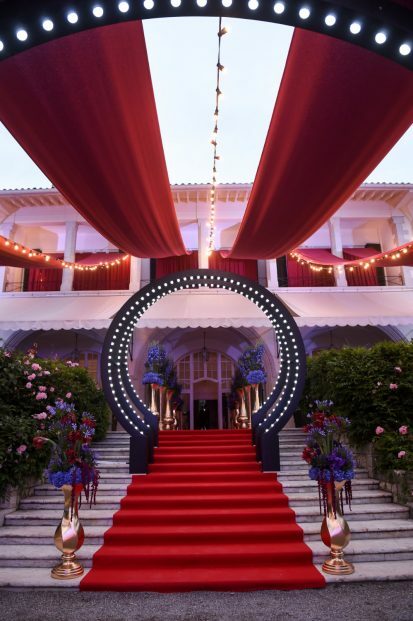 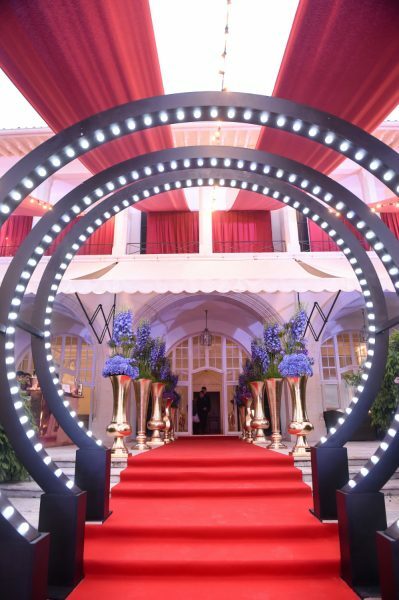 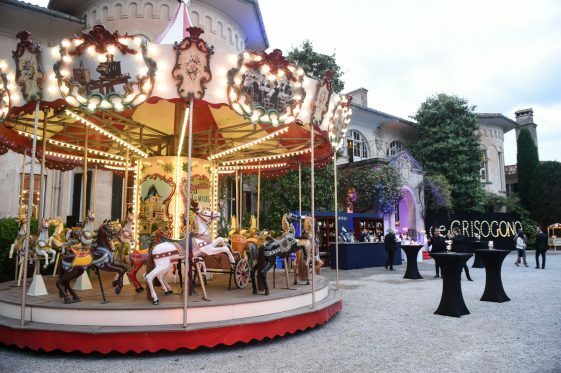 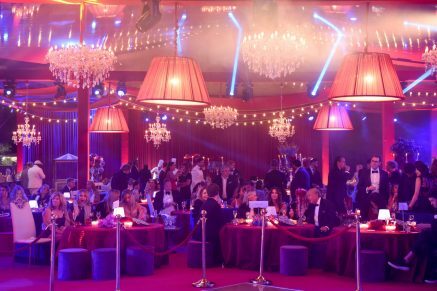 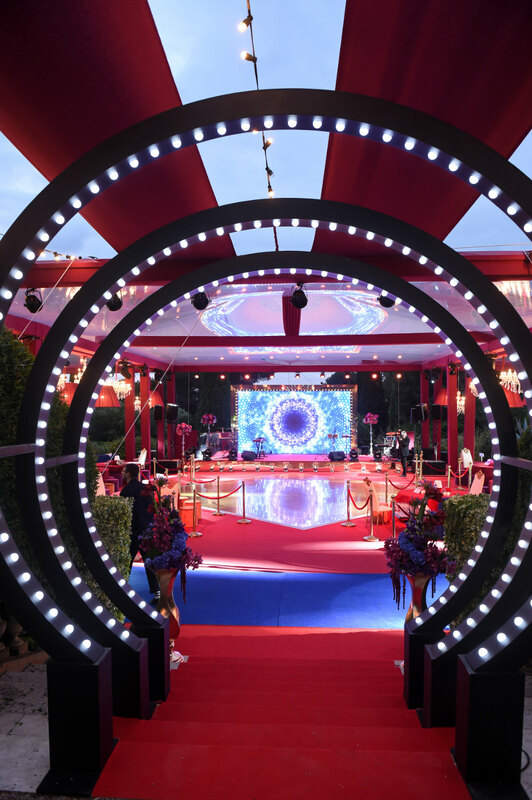 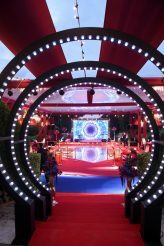 The party was held at the Villa des Oliviers in Antibes, with some 300 guests attending. 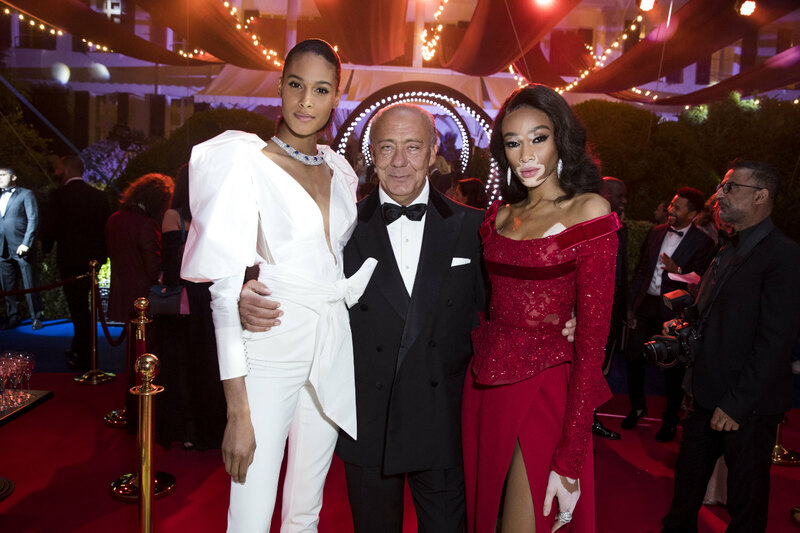 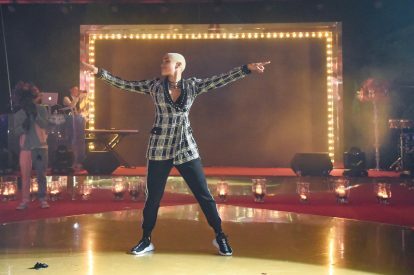 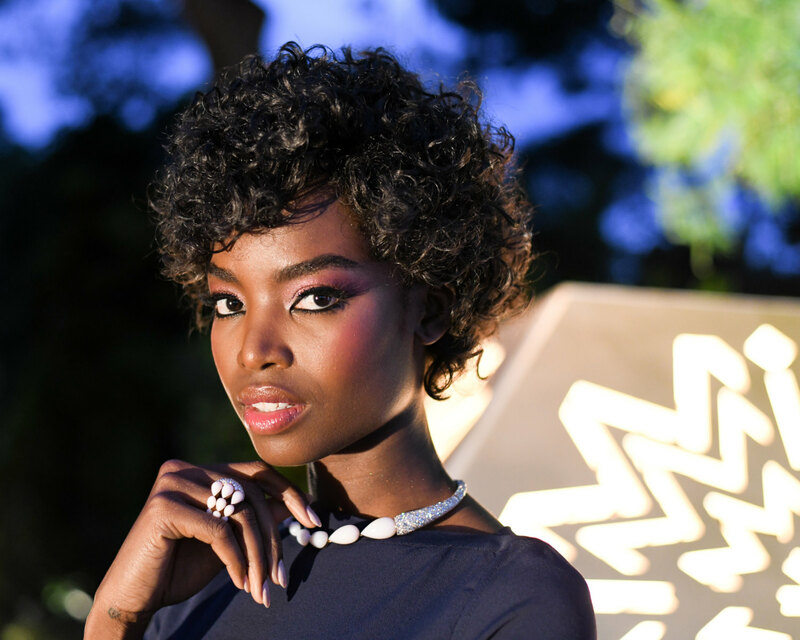 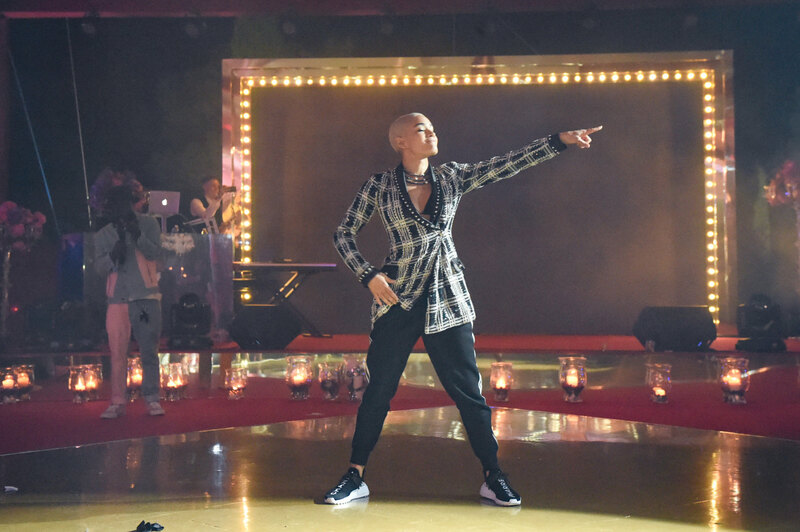 Although L’Oréal Paris’s The Worth It Show has finished, the company continues to release its Beauty Versus Cinema snippets featuring its ambassadors, promoting their latest make-up looks. 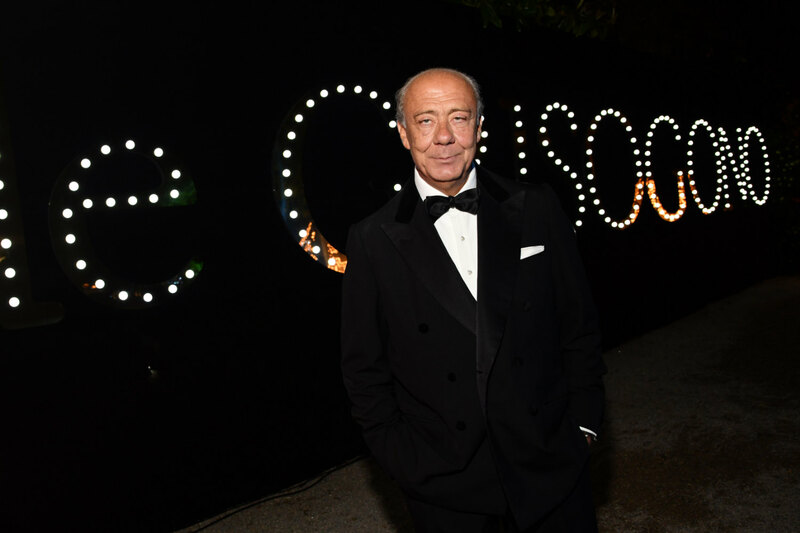 Doutzen Kroes and Sonam Kapoor were among those who appear in the latest selection.